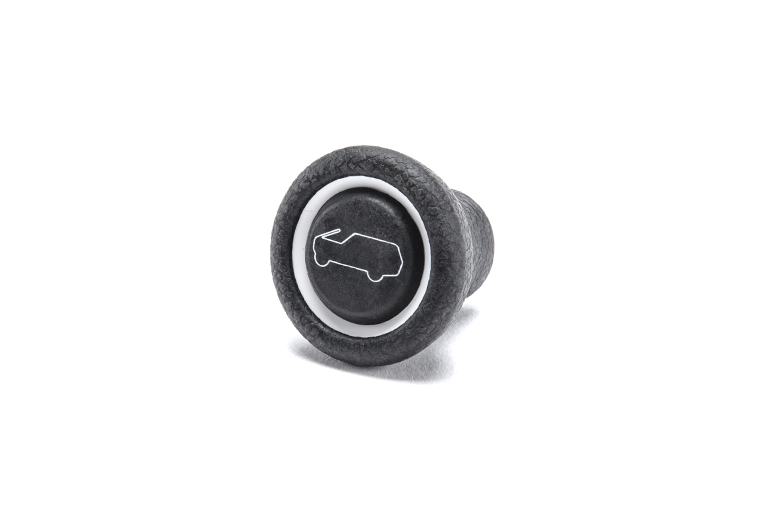 This is a new knob for the hood release cable on the dashboard. 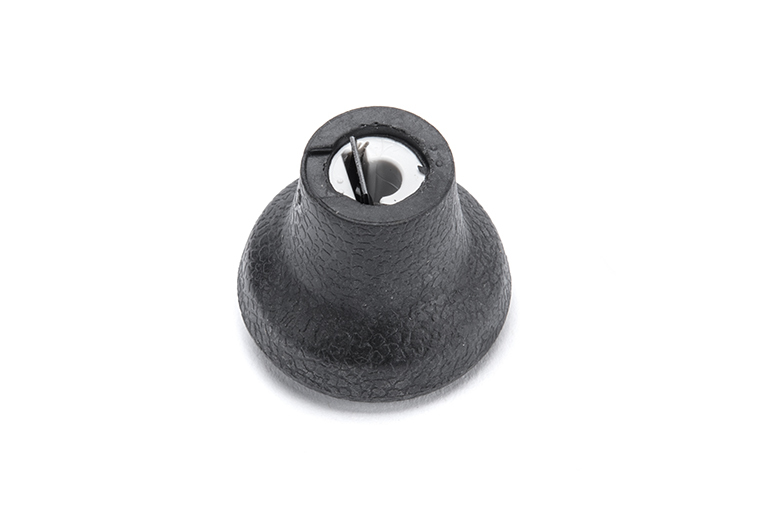 This is the later version which was made of plastic, but can be used to replace the earlier metal knob too. Often these are completely missing, either because they split, or because the cable got stuck and the knob came off. If your cable is sticky, we can provide those as well. Call us today!